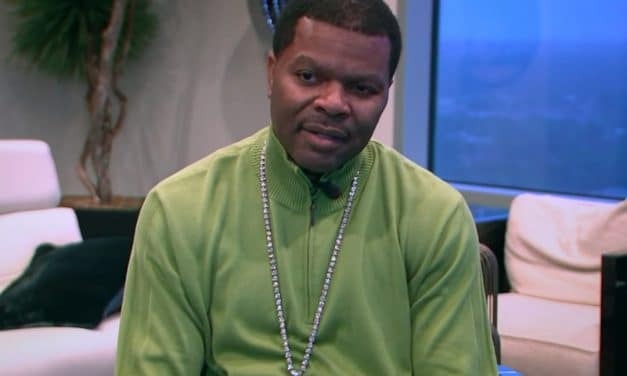 James Prince, popularly known by the name J. Prince, is the CEO of Rap-a-lot Records and also the boxing manager to some of the famous athletes. 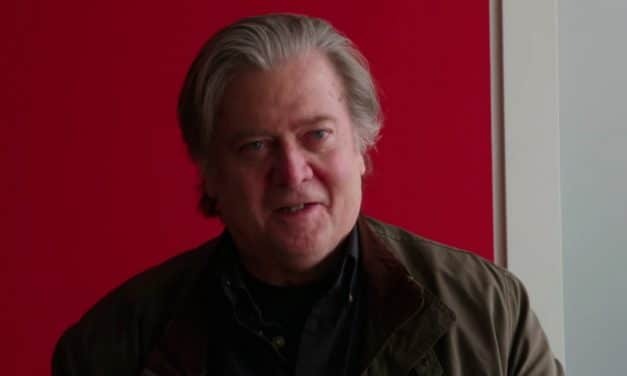 The 53-year-old businessman is worth $45 million as of 2018. After serving the music and athlete community for more than two decades, Prince is now working towards making his communities and neighbourhood a place to live in peace. Prince’s company Rap-a-lot has been in existence for over two decades now. 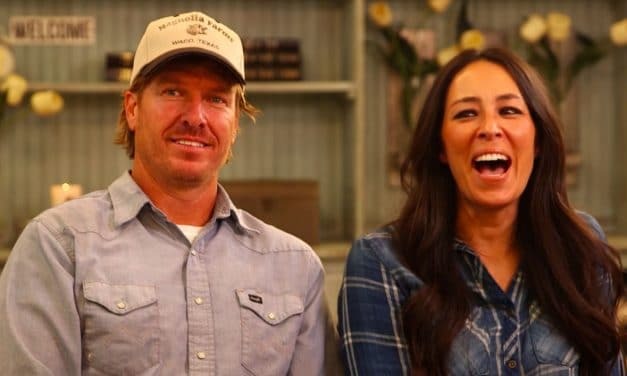 Chip and Joanna Gaines who are widely known for appearing as hosts of HGTV’s hit series “Fixer Upper”, are together worth $18 million. Apart from being the hosts in the reality show, the couple has a series of business ventures which rakes them in millions. Chip was born in Albuquerque, New Mexico and Joanna was born in Kansas and raised in Texas. Chip and Joanna graduated from Baylor University. ASAP Rocky, the America rapper, songwriter, record producer and an actor is worth around $6 million. 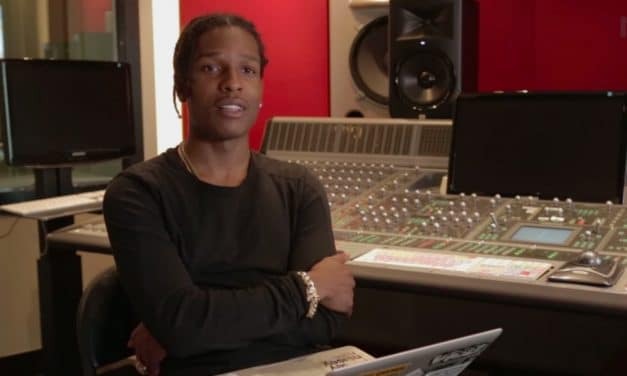 Rocky who rose to fame with his mixtape Live.Love.A$AP is one of the successful rappers in America who has collaborated with several other well-established music artists. He is also a member of the hip-hop group A$AP Mob. Rakim Mayers was born in New York City in 1988. When he was 9, he moved to Pennsylvania and learned to rap from his elder brother. Malia Obama is one of the most adored and admired daughters of the Presidents of the U.S. The net worth of the 19-year-old is around $250k. Though Malia Obama spent almost half her life in the White House, she was brought with life values and as a regular kid. Today, she has grown up into a very ambitious girl with passion and zeal. 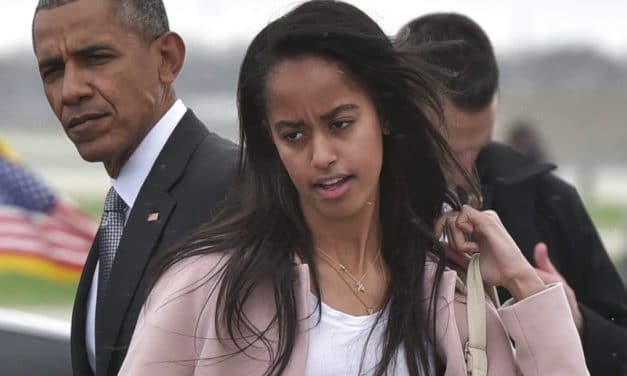 Malia Ann Obama was born in Chicago, Illinois to the 44th President of the United States Barack Obama and the then First Lady of the United States Michelle Obama. Lil Durk, the well-known American hip hop recording artist and songwriter, who rose to fame with his debut album Remember My Name is worth $600k. He initially began releasing single tracks and gained some fans, post which he seriously considered a career in music. 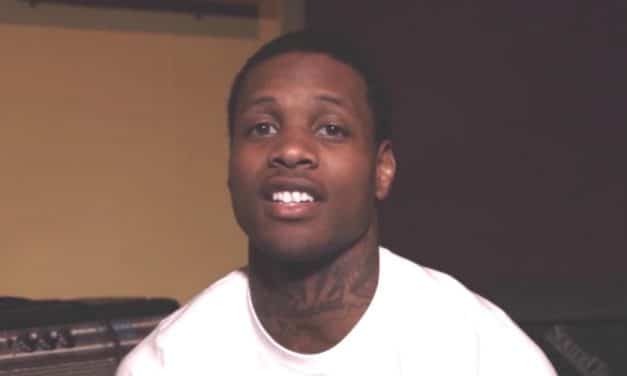 Currently, Durk has released several tracks and is growing steadily in his field. Durk Banks was born in Chicago, Illinois. He was raised in Englewood, a neighbourhood on Chicago’s South Side. 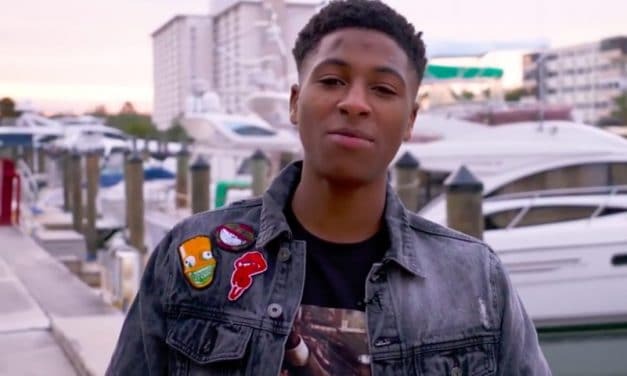 NBA Youngboy, the American rapper who rose to fame after the release of his mixtape “38 Baby”, is worth $450k. Youngboy, who has just begun a career, has been earning from the sale of his mixtapes. The rapper, who is yet to release his debut album, has not entered into any endorsement deals yet. 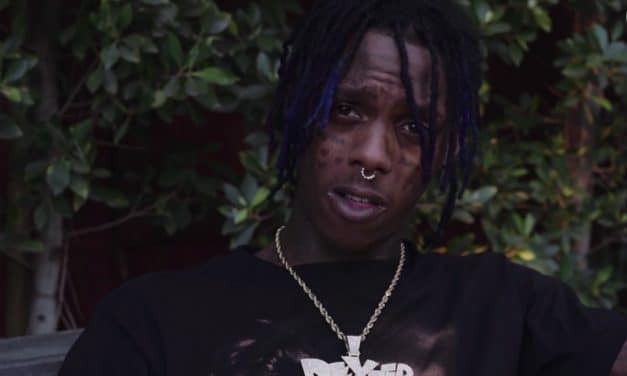 Famous Dex, the American Rapper, who is known for his mixtape Dexter Laboratory and who is set to release his debut album, is worth $750,000. Dex’s major source of income is his music sales. He has managed to release numerous tracks within two years and continues to work on many more. He also has entered into endorsement deals with Skate and Street and a Diamond supply co.
How much is Todd Chrisley Net Worth after facing the bankruptcy? Michael Todd Chrisley, who is widely known for his reality TV show, “Chrisley Knows the Best”, and who faced a major loss in his real estate business is worth in negative $5 million today. 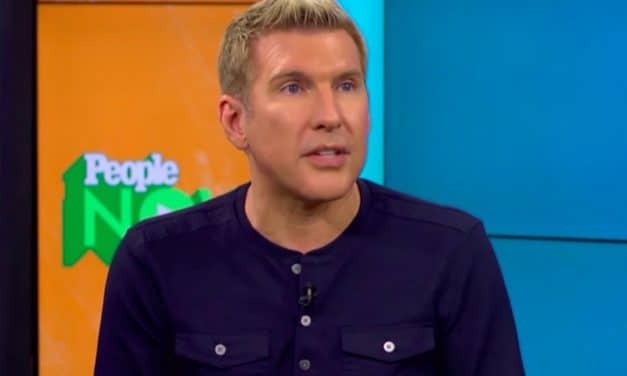 Todd Chrisley is currently facing a $45 million bankruptcy case. Despite the bankruptcy, Chrisley and his family continues to live a lavish lifestyle. He owns a luxurious 30,000 sq. ft. mansion. He also spends over $300k for his clothing annually. 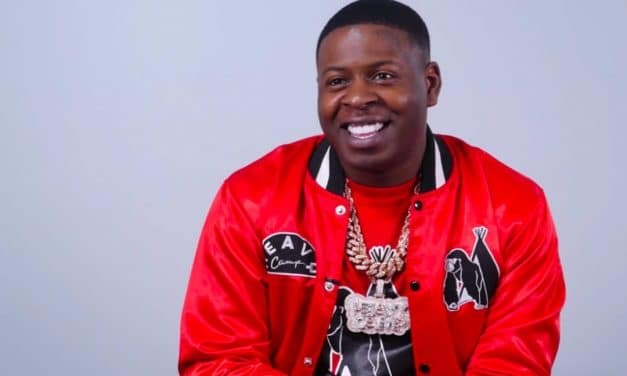 Blac Youngsta, the American rapper who is signed to Yo Gotti’s Collective Music Group label is worth $1.3 million. Youngsta is one such celeb who has lived through rags to riches. The 28-year-old rapper who became nationwide famous for his hit “Heavy”, is one of the wealthiest growing rappers today. Sammie Marques Benson, famous by his stage name Blac Youngsta was born into a low-income family in south Memphis. 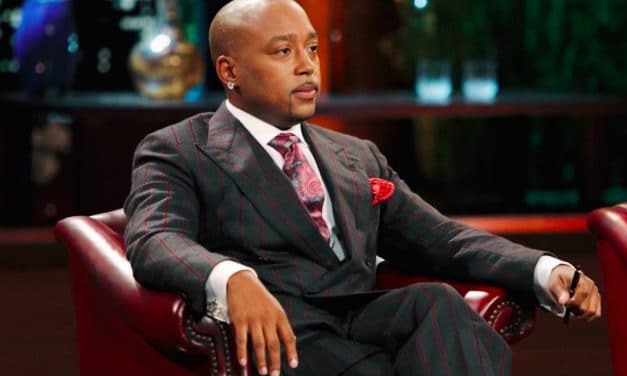 Daymond John, the American businessman, investor, television personality, author and motivational speaker, best known for his appearance as an investor on the ABC reality series Shark Tank is worth $250 million. John who started his clothing business by mortgaging his house is today the founder and CEO of FUBU, founder of Shark Group and is one of the most successful investors. The net worth of the YouTube fame is around $2.5 million as of 2018. 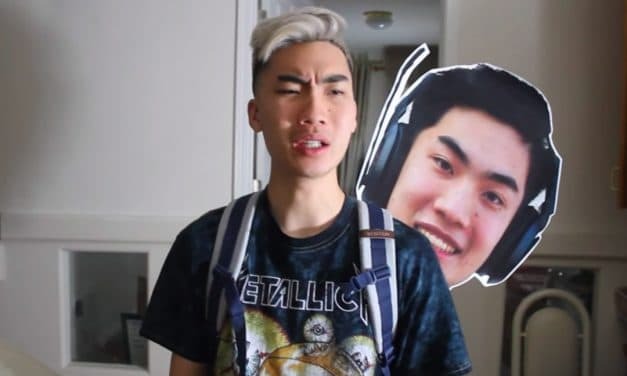 RiceGum became widely-known for his YouTube videos and is making in millions from advertisements and per-views. He also earns his additional income from his online merchandise store, where he sells his T-shirt within a range of $25-$45 each.